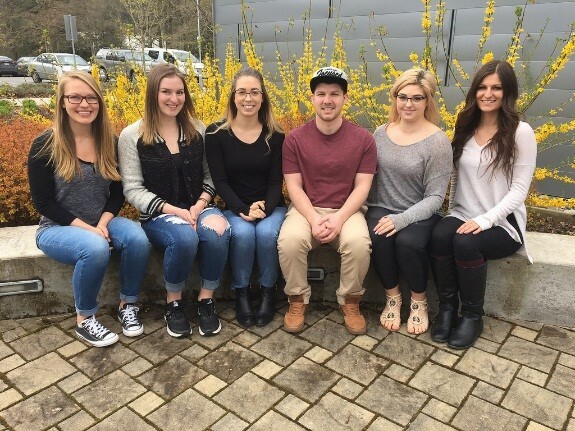 Q: Why does the Kinesiology and Physical Education Student Association give back to UFV? A: We feel that as the student body representing KIN students, it is crucial to further contribute to the great opportunities UFV offers by giving back in some way. As we are students ourselves, we understand finances can be challenging at times. As a result of our own experiences and needs, we have continued to provide the KPESA Leadership Award to provide hardworking students with a financial recognition for their accomplishments. Since we have the means to do so and our ultimate goal is to support KIN students, we consider this a responsibility and have made this award a priority in our achievements as a student association. A: Since we are a group that represents not only KIN students but the University as well, it is crucial to set an example and exemplify traits that make a good leader. As a result, considering the needs of students and making resources available to them are essential in ensuring the success of a student association. Q: How do you feel about 10 years of giving through KPESA? A: We are proud and honoured to continue giving back to the hardworking and deserving students of UFV through our continued giving and are grateful for the opportunity to contribute to enriching the lives of students at UFV. This student-led group provides engaging and informative extra-curricular events, informs students of pertinent information about the kinesiology field, and acts as a link between faculty and the student body. 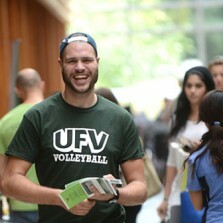 The association offers events that are open to all UFV students, that serve as informative and relevant to the KIN discipline, and that enrich the university experience by creating a sense of social connectedness.